Phew! It’s hot outside! While humans sweat to cool off, a pet’s fur prevents sweating, thereby trapping heat which causes a rapid rise in internal temperature. Heatstroke can occur when a pet’s internal temperature rises just a few degrees, and can cause serious problems and/or death. While we have heard not to leave pets in a car on a hot day, there are several other situations which can cause heatstroke in any kind of pet. Do you know the signs and symptoms, as well as some emergency first aid to help if heatstroke occurs? Your pet relies on YOU! Keep them safe in the heat of summer! The Houston SPCA has nine full-time, highly-trained animal cruelty investigators and responds to over 7,000 cases primarily in Harris, Brazoria, Chambers, Fort Bend, Galveston, Liberty, Montgomery and Waller counties. If you believe an animal is being cruelly treated, please contact us and complete the Online Animal Cruelty Report or call 713-869-7722. Suspect address, city, zip code and county. Apartment complex name or subdivision name. Major concern (lack of food, water, shelter, no medical attention, etc.). Animal species, breed, color, number of animals on the property and their location. Your contact information if we have any questions about the report. What is animal cruelty? Penal Code Sec. 42.09.- 42.105. 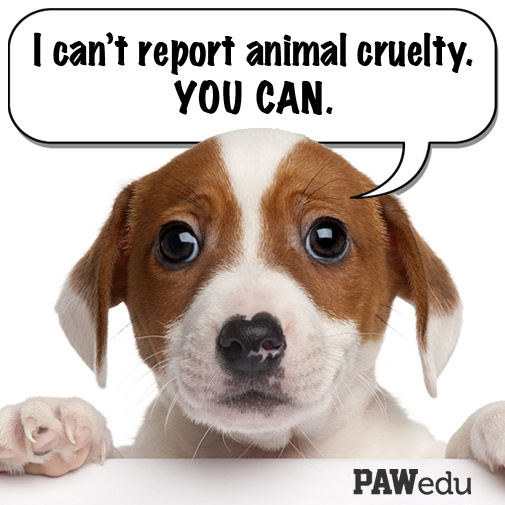 To report animal cruelty, complete the Online Animal Cruelty Report or call 713-869-7722. If the county or state you’re contacting us about is outside our jurisdiction, please contact the animal control organization, animal shelter or local law enforcement agency for that area. We cannot respond outside our jurisdiction unless requested by law enforcement. Has Your Vet Recommended Glucosamine? If she hasn’t yet, your vet may recommend glucosamine to support your dog’s joints… and she likely has a supplement or two to sell you. The good news is, she’s right … glucosamine is something a lot of dogs could use a boost of, especially as they age. 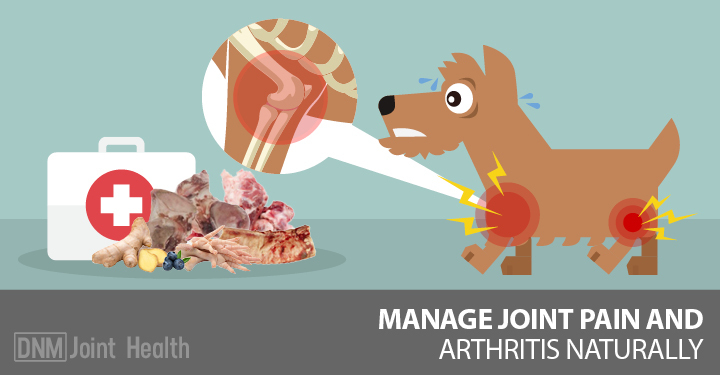 You see, your dog’s body naturally produces glucosamine that helps support his joints. But as your dog ages, the body produces less glucosamine, which results in stiff joints and the possibility of losing mobility. B. They are usually synthetic, and synthetic supplements usually only work for a short time. Unfortunately, July 5 is the busiest day of the year for animal shelters simply because so many pets panic at the sound of fireworks, escape through an open door or window and disappear into the night. Many turn up miles from home frightened, disoriented, dehydrated and sometimes injured. Others are lost forever. That’s why each year I take a few minutes to remind everyone to consider the needs of furry family members during Fourth of July activities. There are a number of hazards you can easily avoid or at least be aware of to insure the safety and health of your pet today. 1. DO ID your pet. In the event your dog or kitty is lost during all the confusion and commotion of holiday get-togethers, make sure she can be identified with an up-to-date ID collar or tag, permanent tattoo or microchip. 2. DO keep party and barbeque foods out of reach of your pet. Feed your dog or cat his regular diet for the holiday, and be especially careful to secure potentially toxic people foods like chocolate, coffee, onions, grapes, raisins and bread dough. Consuming the contents of the grill grease trap is a common cause of summertime pancreatitis, especially in dogs, so make sure to keep pets away from the grill. 3. DON’T give your pet access to glow jewelry. If eaten, it can cause excessive drooling, GI irritation and potentially, intestinal blockage. 4. DO keep alcoholic drinks out of reach of your pet. Beer, wine and liquor can poison your dog or cat. Depending on how much is ingested, your pet can become very intoxicated, weak, depressed and can even slip into a coma. Severe alcohol poisoning can result in death from respiratory failure. 5. DON’T force your pet to wear a costume for July 4. Unless your dog (or even less likely, your cat) loves to play dress-up, don’t push the issue. Make sure anything you dress your pet in is comfortably loose and doesn’t restrict movement in any way. And remember it’s July — your pet can easily get overheated. 6. DO keep citronella candles, oils and insect coils out of reach of your pet. Ingestion can cause stomach irritation and potentially, central nervous system symptoms. Inhaling the oil can cause breathing difficulties and aspiration pneumonia in pets. 7. DO keep matches and lighter fluid out of reach. Some matches contain chlorate, which can damage blood cells, impair respiration and cause kidney disease. Lighter fluid can irritate your pet’s skin, and if ingested can cause GI upset and central nervous system depression. Inhaling lighter fluid can result in breathing difficulties and aspiration pneumonia. 8. DON’T allow your pet outside, especially after dark. If she’ll be within range of the sights and sounds of fireworks, try to secure her in a room without windows. Create a safe haven with bedding, a toy or two and a few treats. Turn on a TV, radio or other music to help muffle the noise from outside. Leave someone at home with your pet if possible, but whatever you do, don’t leave her outside alone. If she becomes frightened, even a fenced yard may not keep her safe. Dogs have been injured while making panicked attempts to escape their yard, and those that succeed can run away, be hit by a car or stolen by a stranger. Professional fireworks displays can be stressful and frightening for pets, so I don’t recommending bringing your dog or cat along. Even normally calm dogs can get spooked and disoriented by the noise, lights and crowds involved in a fireworks display. You certainly don’t want to frighten your four-legged family member or put him in a situation where he might bolt or become aggressive due to fear. Even pets left at home can be frightened by the loud noises that seem to go on forever the evening of July 4. Your dog or cat has a much better sense of hearing than you do, so sudden loud sounds can be especially unsettling. And this goes double if your pet is older. If your Independence Day celebration involves backyard fireworks, make sure your pet is safe indoors well ahead of time. Lit fireworks can result in severe burns and other injuries, and unused fireworks contain potentially toxic substances like potassium nitrate and arsenic. Also be sure to pick up all fireworks debris from your backyard before letting your pet outside again. Signs your pet is afraid of fireworks or other loud noises include shaking, vocalizing (barking or howling), excessive drooling, looking for a place to hide or escape attempts. If your pet has a noise phobia, the time to make a stress-reduction plan is before the triggering event occurs. I recommend taking your dog out earlier in the day for some vigorous exercise or playtime to tire him out. Turn on the TV or some music to help muffle the sound of fireworks. Natural stress solutions to consider before the fireworks begin include diffusing calming essential oils, administering flower essences or calming herbs (l-theanine, rhodiola, 5-HTP, chamomile, holy basil, GABA and ashwagandha) or giving your pet a calming TTouchmassage. With a little advance planning, you can prevent problems for your pet over the July 4 holiday. It will be much easier for you and your family to relax and enjoy the celebrations if you’re not worrying about your pet’s health and safety.